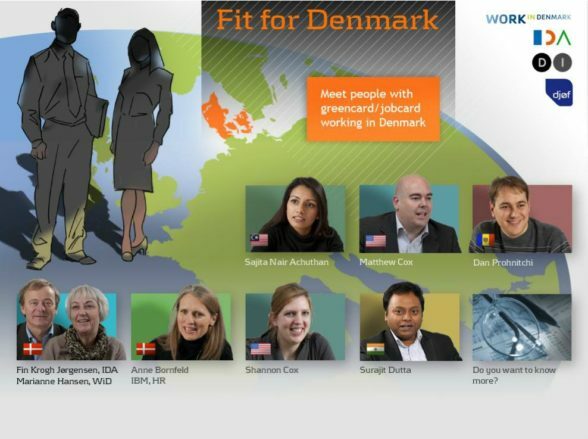 The program deals with the Green Card scheme for foreign jobseeking academics and has been developed with Dansk Industri, WorkInDenmark and DJØF. The program draws attention to free documentalist service to politicians and officials in the state administration with small programs as part of a viral marketing campaign. FearFighter is a program for the treatment of anxiety and phobia. To integrate the treatment program into daily life, we have, together with the UK company, CCBT, developed an app that can be used for testing, diary writing, psychoeducation and exercises. Dianova is a company that works with various kinds of veterinary products and services for animal husbandry. We have produced a number of instructional films to support the use of Dianova’s products and services.